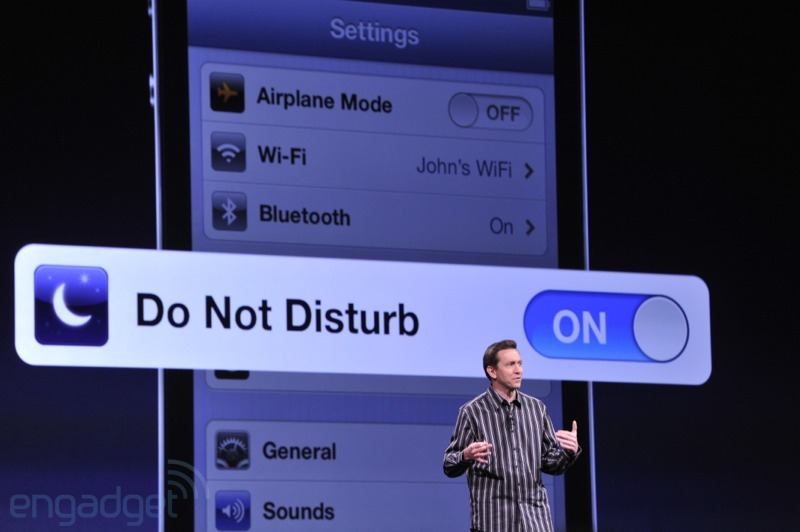 If you have read my earlier blog dated 3rd January 2013, you will remember that the Apple via its website﻿, had accepted a flaw in the 'Do Not Disturb' feature in its newly updated iOS 6. Apple had promised that this flaw would auto correct on 7th Jan, 2013. Today is 9th Jan and there has been no communique from Apple regarding any correction in the flaw. This is not expected from a company as big as Apple. A small release giving details of the error correction was expected from them. However since there is no report either from them or any website, readers are requested to kindly inform whether this flaw still exists. Nice post i really liked yr views.